How to keep hot potatoes from burning your customers — Toister Performance Solutions, Inc. 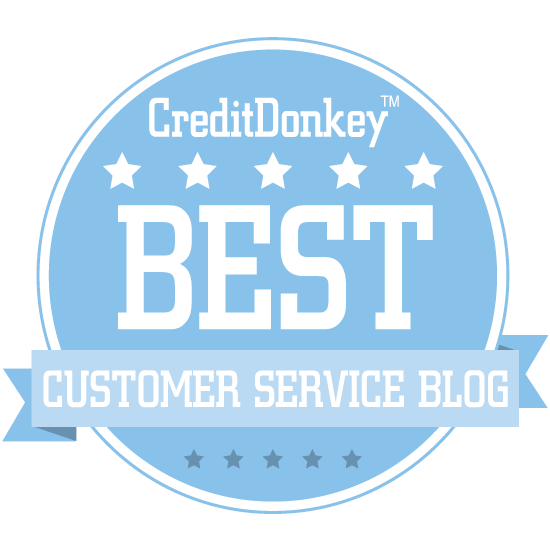 Some customer service problems are like a hot potato; nobody wants to touch it. I’ve asked thousands of customer service professionals why it's tempting for employees to avoid taking ownership. Their answers generally boil down into three primary reasons. The first reason is they want to avoid blame. It’s the employee’s job to solve the problem, but this isn’t always the top priority for customer service employees. The desire to preserve self-esteem is often stronger. The second reason is they don’t believe they can fix the problem. In many cases, the employee doesn’t have the authority or they physically aren’t able to do it. For example, if you order a steak in a restaurant and it comes out undercooked, your server has to rely on the chef to cook the steak a little longer. If the chef chronically undercooks steaks, the server may eventually develop what psychologists called learned helplessness and stop trying altogether. The third reason is the employee is disengaged. According to Gallup’s latest report, 70 percent of American workers are not engaged with their company. These employees aren’t about to go out of their way to solve a difficult problem. It’s much easier to pass a hot potato along to someone else. If you want to overcome these challenges, you’ll need to help employees understand the real definition of ownership. Ownership is the process of accepting responsibility for solving a problem. Employees who take ownership expand their circle of influence to find a way to get things done. They navigate around obstacles. They work with others to solve the problem if they can’t do it themselves. They resist temptation to pass the buck. They refuse to let anything fall through the cracks. Here’s a simple three-step model that can help employees learn to take ownership. Step 1: Acknowledge the problem. It’s important to demonstrate empathy by acknowledging the problem. This validates the customer’s negative emotions and positions the employee as someone who cares. If this is something you or your employees struggle with, you can read my post on five ways to help employees empathize. Step 2: Re-focus on a solution. The conversation should now re-focus on finding a solution. 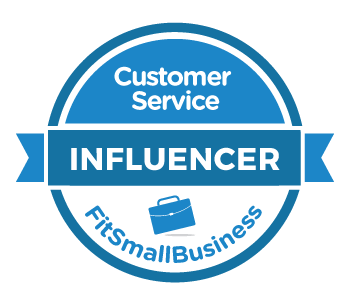 Think of this as customer service judo where you take all of the energy surrounding the problem and redirect it towards partnering with the customer to find a solution. Step 3: Be the point person. The means making sure the problem gets resolved one way or another. Sometimes, the employee fixes the problem personally. At other times, the employee must coordinate with other people to obtain a solution. Cindy, a participant in one of my customer service training classes, recently sent me an outstanding example of how to effectively use this model. You only imagine what would have happened if Cindy has simply dumped the call into her co-worker's voicemail instead of handling it!